View cart “Glass Cufflinks” has been added to your cart. 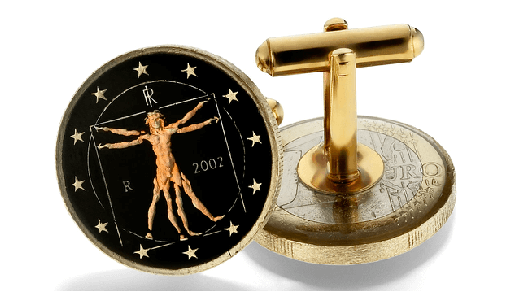 Actual coin from Italy handmade into a one of a kind cufflink. Featuring Da Vinci design and available in blue, black or red. Made in USA.